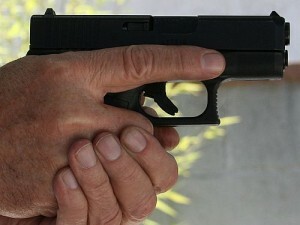 Never point a weapon at anything that you don’t intend to shoot. Keep the weapon on safe until you intend to fire it. If you do not understand or have a question, ask a professional. Respect your weapon. Respect Washington Hollow Rod & Gun Club at all times. Eye protection is necessary to be worn.